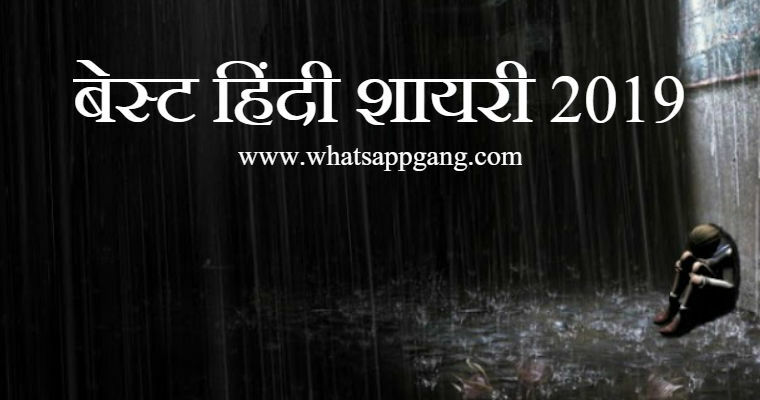 Hi guys, let's see the new collection of Sad Hindi Shayari on Whatsapp Gang. Here we are with a latest collection of Hindi Sad Shayari for you. You can share it with your friends. और ना किसी को पा सकती है..
6. छोड दो तन्हाई मे मुझको यारों..
मेरी तरह तुम भी पछताओगे..